Take this Massage CE Course and Move Your Massage Therapy Practice to a Higher Vibration. The 3rd Dimension was about learning to manage our own problems, the 4th is about moving beyond our individual spaces and helping each other see the opportunities, not the problems. Help your massage clients take the “training wheels” off of their Physical, Emotional, Mental and Spiritual bodies as we learn to resonate constantly…Life becomes Therapy. Increase Awareness beyond individual spaces and never feel you are “working alone” again. 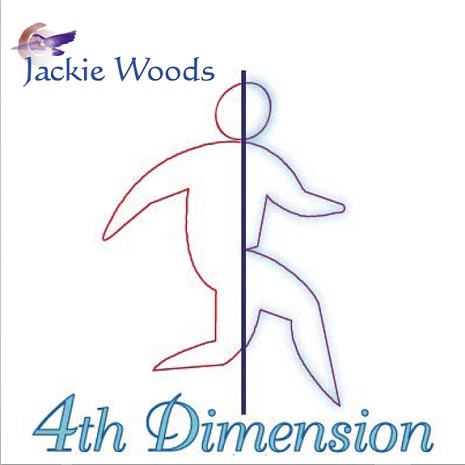 The course covers how to be a 4th Dimensional massage therapist in a 3rd dimensional world. Learn to bring change to groups of massage clients, while still working one-on-one. Discover the 6 Steps necessary to go all the way through any situation 4th Dimensionally. You don’t have to have all the pieces of the puzzle now….effect therapeutic change by thinking of “you” as plural instead of singular. Awareness of the spiritual power and the limits of yourself as an individual. Knowledge of your full spiritual potential as a synergy person. Realization of your participation in bringing our planet to oneness. Describe personal individualized heart expressions and blocks to them both within oneself and in relations with others. Compare relationships as meeting needs and relationships as resonating in synergy. Tell how to manifest 4th dimensional group synergy.